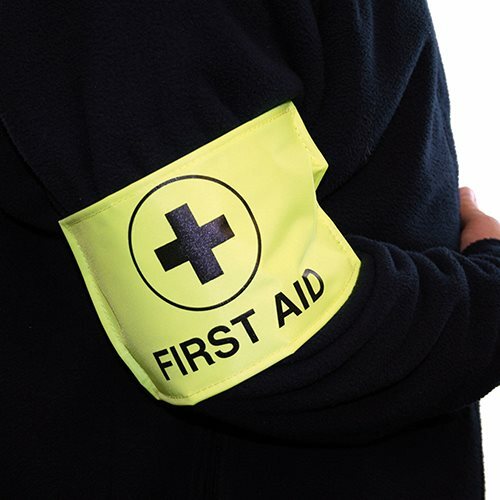 The first aid armband is to be worn so people can effectively identify the first aider within your workplace. The first aid armband is to identify the first aider or person with first aid equipment. Furthermore, the band is a high visibility yellow. This first aid armband has an adjustable Velcro fastening, therefore one size fits all. 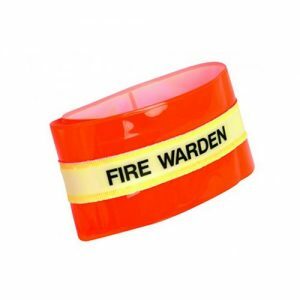 We also supply a fire marshal arm band if required. 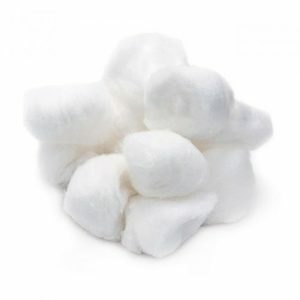 Highest grade absorbent cotton in a range of styles and sizes for dressings and wound care. 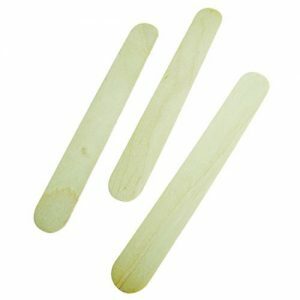 Wooden tongue depressors are ideal for oral examination and patient care. The fire marshal armband is to be worn so people can effectively identify the fire marshal within your workplace.